Actually, the bullfight is the most immediate image most foreigners have of Spain. And while it is still a controversial subject, your image of Spain surely gravitates around bullfights, flamenco and whitewashed hill towns. A bullfight is an event in which the bullfighters, on foot or on horseback, confront a number of bull in an enclosed space built for this purpose. Corrida de toros. The bullfighters fight on foot and must be matadores de toros, a status acquired in a ceremony called toma de alternativa. The animal fighting in the bullfights must weight at least 470kg and be at least four years old. Corrida de novillos or Novillada. The swordsmen are bullfighters on foot who are not yet matadores de toros. The animals fighting here are novillos -bulls that never proved to a stockbreeder a certain lever of fierceness required in the bullfight trials. These animals are less than four years old. Corrida de rejones o Rejoneo. The mounted bullfighter fights on horseback, assisted by his team of peones, all of them on foot. Once the ring has been cleared by the alguacilillos, the paseíllo or opening parade starts. Preceded by the alguacilillos, the matadores and their teams exit from the Puerta de Cuadrillas. Then, they go around the arena to the main box in order to greet the President. Tercio de varas. The tercio de varas starts right after the bull enters the ring and it is the first contact the matador has with the bull. As the bull is encouraged by the picador to attack the horse, his mission is to weaken the bull’s neck muscles and make it less dangerous. Tercio de banderillas. During the tercio de banderillas, three banderilleros try to jab the bull’s neck with their banderillas. Tercio de muerte. The matador enters the arena alone at the beginning of the tercio de muerte. The tercio ends with the estocada or the act of stabbing the bull to death. It’s the most difficult task the matador faces in a corrida because he might be gored while performing it. As soon as the bull is dead, the audience judges the matador’s faena applauding and whistling, trying to influence the President’s final decision on whether or not he should award the matador. 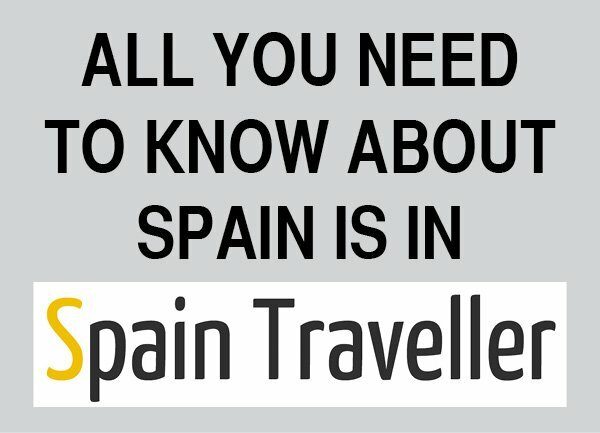 If you are interested in buying bullfight tickets to attend a corrida in Spain, have a look at a complete and step-by-step explanation on how to get your tickets online. Actually, you could also go to the bullring ticket office or get them from one of the peddlers wandering around the plaza but you risk not having tickets for that precise day and the peddlers will ask you to pay an overprice. 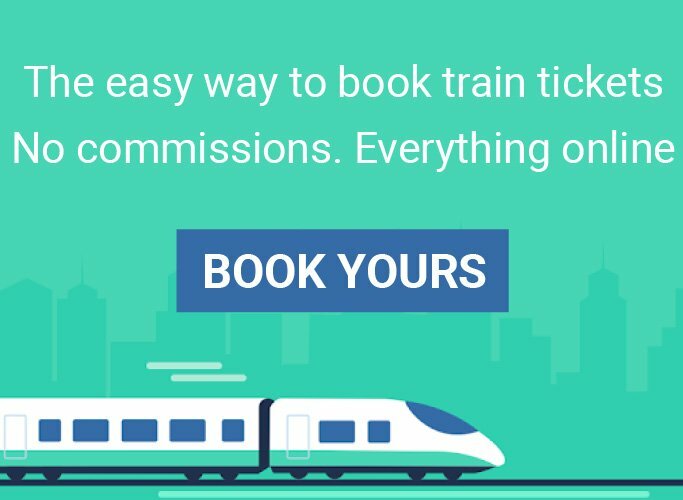 Moreover, with this simple guide you’ll learn everything you need to know about the different type of seats, where to buy the tickets and have an idea of a price range. The most important bullrings in Spain are Las Ventas in Madrid and La Maestranza in Seville. Madrid is the mecca of bullfighting because of its tradition, the audience’s thoroughness towards the toreros and the impressive size of its bullring. Las Ventas holds bullfights from March or April (depending on the Semana Santa dates) until October. 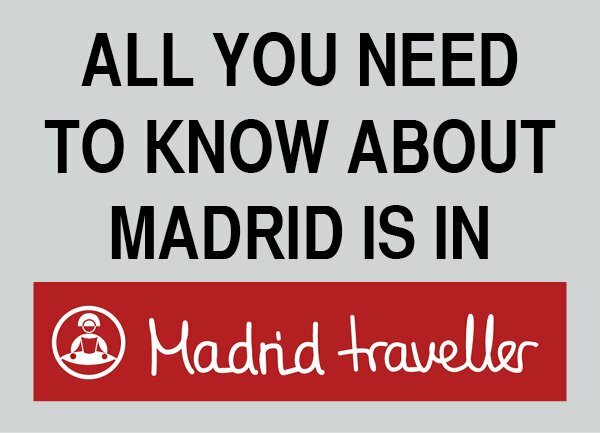 Have a look at the Madrid bullfighting official schedule. 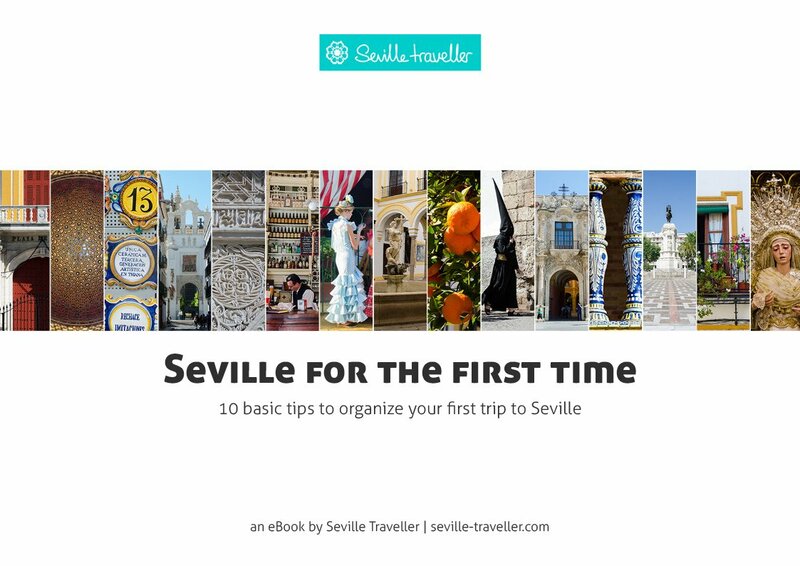 In Seville, the most important bullfighting event takes place during the Feria de Abril, although bullfights begin at end of the Semana Santa. 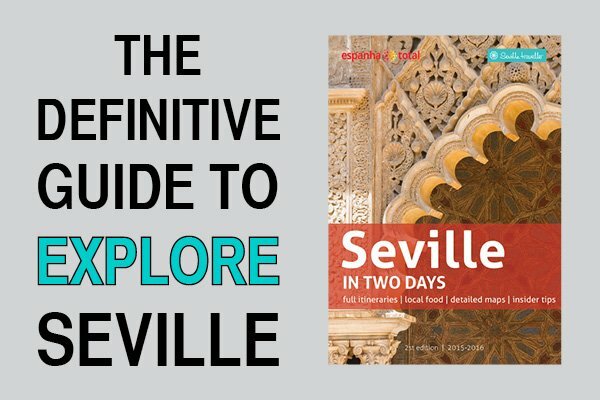 It’s a great alternative to go to a corrida if you happen to miss Madrid’s season, so you may find it worth to check the Seville official schedule. Before attending a bullfight, you may have some questions. This practical guide to bullfighting provides all the information you need to know before going to the bullring. Finally, you can have a look at a complete glossary of bullfighting terms. You will soon realize that the tauromaquia is a universe on its own, full of traditions, and words that are only related to bullfighting. 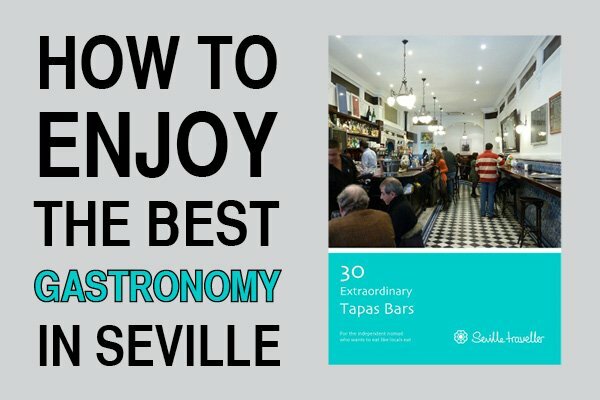 The definitions and explanations will help you understand the particular vocabulary used during a bullfight, which will prove particularly useful if you plan to attend one.